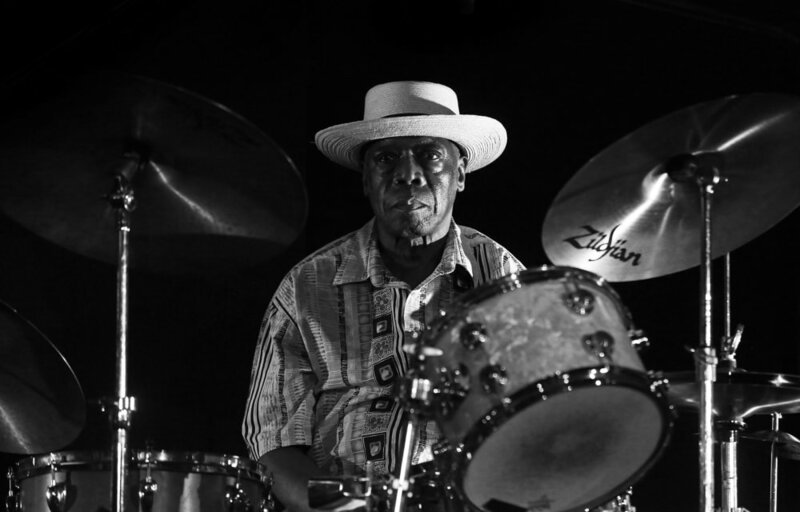 Please contact us at info@artsforart.org if you purchased tickets for Andrew Cyrille's canceled performance on November 15 at the 75 Club. 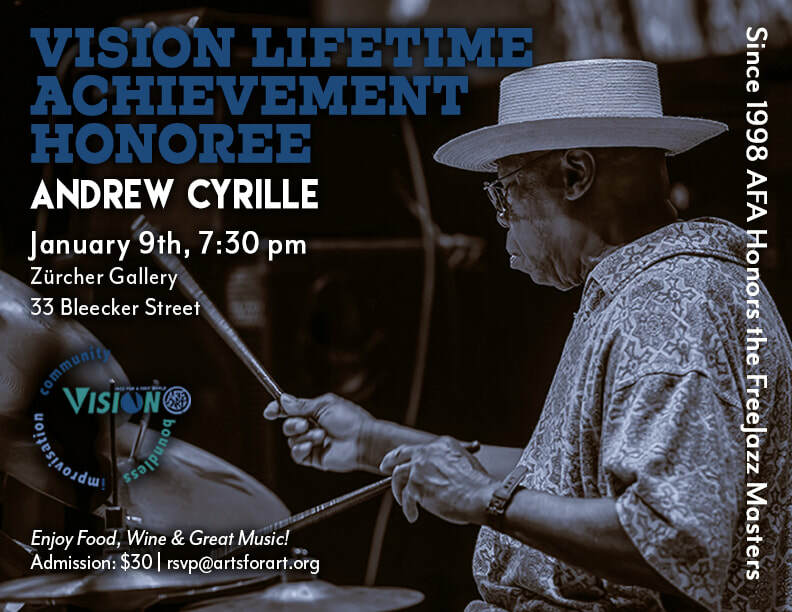 On June 11, 2019 the Vision Festival will celebrate Andrew Cyrille's lifetime of achievement with an evening of performances dedicated to showcasing the drummer's ineffable impact on the course and history of creative music. Renowned as "perhaps the preeminent free-jazz percussionist," Cyrille is known for his work with Cecil Taylor, Trio 3, percussion ensembles with Milford Graves and Rashied Ali, and much, much more. 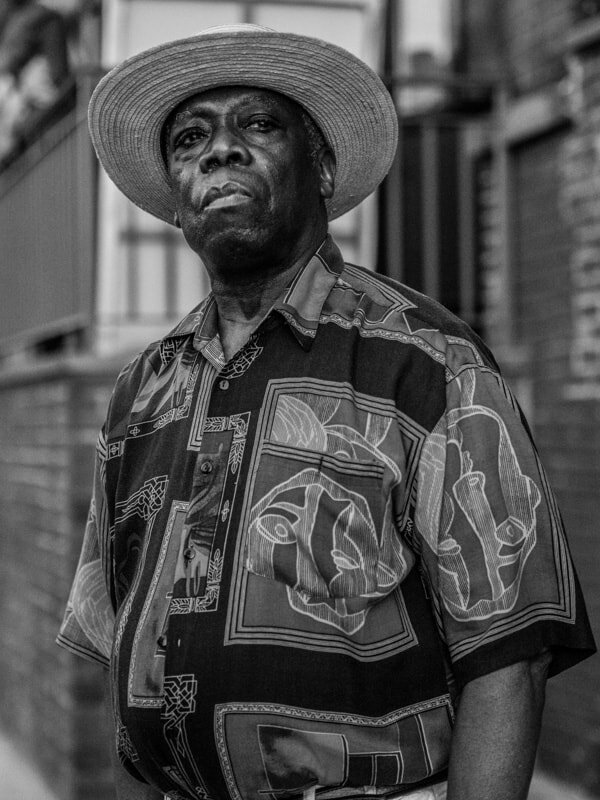 Andrew Cyrille was born in Brooklyn, New York to Haitian immigrant parents. Cyrille’s Haitian background and participation in drum and bugle corps shaped his early musical development. He would soon begin playing with jazz masters like Coleman Hawkins and Mary Lou Williams, before beginning an 11 year tenure with Cecil Taylor from 1964 to 1975. Throughout his career he has committed to investigating the full timbral and melodic quality of the drums, resulting in a series of solo and collaborative percussion projects with Milford Graves, Rashied Ali, Don Moye, Kenny Clarke, and more. A highly sought after collaborator for his vision and creative finesse, Cyrille has also worked extensively with dancers, poets, and visual artists.